This exciting new premium drinks brand is distilled in London with all the flavours of a classic London Dry gin, made from classic gin botanicals including prominent notes of juniper with ginger, angelica, cardamom, grapefruit and coriander. 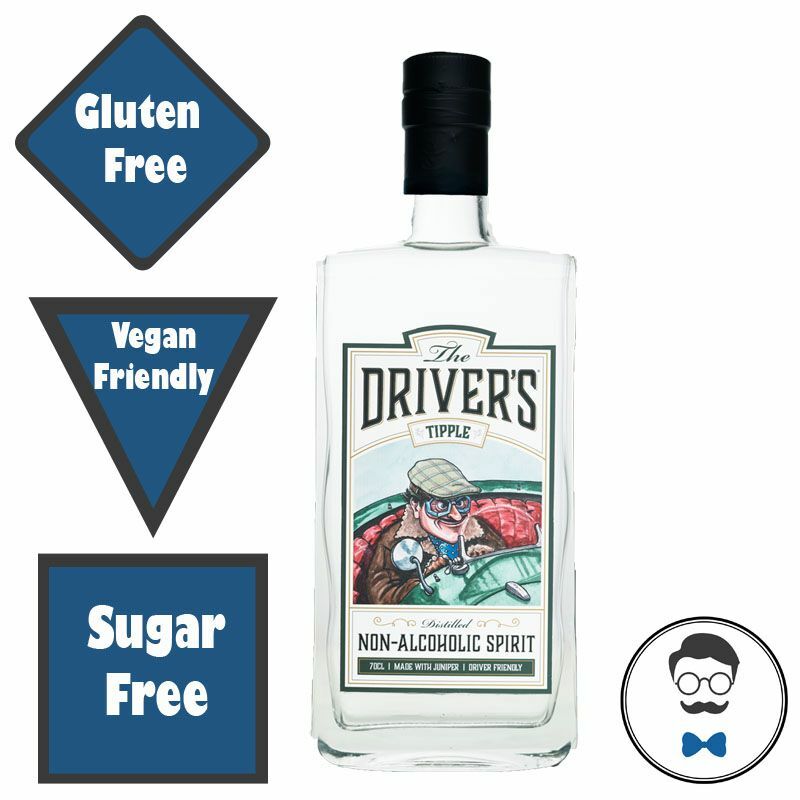 Due to be released across the UK from September 2018, The Driver’s Tipple caters to designated drivers and consumers who wish to enjoy a sophisticated drink, without the alcohol. 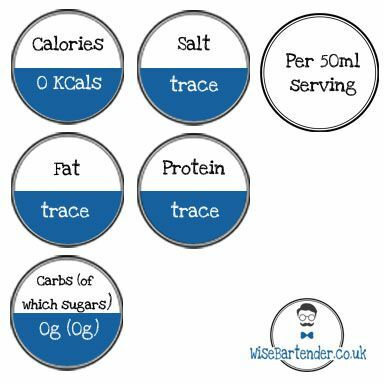 And what’s more, its entirely sugar-free ingredients also make it a low calorie alternative appealing to those seeking a health-conscious alternative to a cocktail.